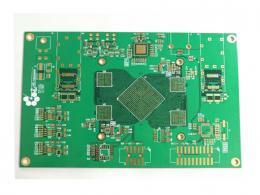 Many people often ask, for same demand of PCB fabrication,why does the price become different offered by PCB manufacturers? 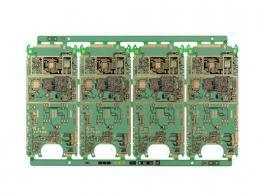 Actually, the cost calculation of PCB is the most special and most complex in all industries. From material opening, laminate and routing, up to FQC, packaging, and warehousing, it is necessary to calculate the cost of material, labor cost, manufacturing cost and so on, according to the input of each process, and then the cumulative cost in batch according to the order number. And different types of product, the standard rates of each process will be different. 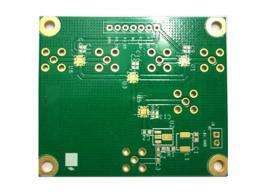 For some products such as blind buried PCB, immersion gold PCB, copper base, it must use some special calculation methods. Similarly, the drill size used in drilling process will also affect the cost of the product, which directly affects the WIP cost, scrap cost. Here list some points that make the PCB cost different, for reference only. 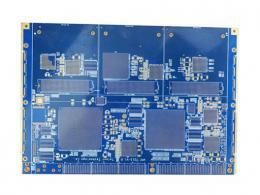 Take the double sided PCB as an example, the material usually is FR-4, CEM-3 and so on. 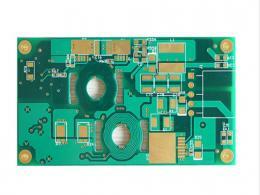 The thickness varies from 0.6mm to 3.0mm, and copper thickness is from Hoz to 3 Oz. All these have caused huge price difference on the CCL. In terms of soldermask oil, the common thermosetting oil and the green sensitive oil also have a certain price difference. 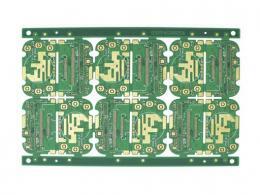 For example, Gold plating board, and HASL, milling profile or punching profile, using silkscreen or dry film to do the trace, will result in the difference of PCB cost. 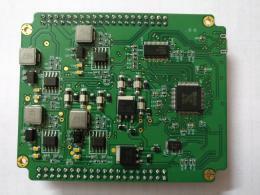 Even if the material is the same, the process is the same, but the difficulty of PCB itself will result in different costs. 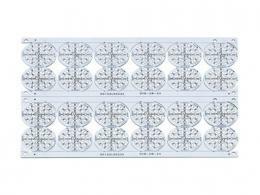 For example, there are 1000 holes in the two PCB, and the hole size of the one is bigger than 0.6mm, and another is less than 0.6mm, the drilling costs will be different. Another example is the different trace width/space, the trace width/spacing is smaller, the scrap rate is higher, the cost inevitable increases. Even the same product, but because the factory craft equipment is different, the technical level is different, will also form the different cost. For example, some manufacturers like to produce the HASL, some ones like to do heavy copper,because their technology is relatively mature on a certain type, their production cost is certainly lower. The factory will adjust the price according to the payment method, ranges from 5% to 10%. This is self-evident.